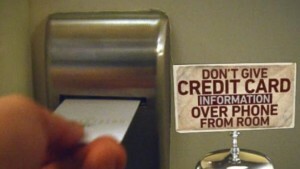 Hotel Scam Used to Get Credit Card Info! When visiting hotels, some people select certain establishments for the experience, while others seek that home away from home appeal. The last thing you expect while staying at a nice hotel of your choice is to become a victim of fraud. Somehow, scammers have found a way to target hotel guests; here’s a hotel scam to lookout for. Unfortunately, the era we live in now is filled with those who want to make a quick buck at any cost; these individuals thrive on finding new and clever ways to take from others. As technology advances, so does the criminal element. Criminals look for ways to receive instant gratification, and stealing your credit card information is one of them. Hotel guests are waking up to calls from scammers asking for their credit card information. The calls occur during either late night or early morning hours to catch the guests off guard. Typically, when a guest receives a call, the call is first routed to the clerk, which means guests do not receive direct calls from anyone. Calls must be patched through from the clerk to the guest’s room; however, hotel switchboards are being compromised, and criminals have found a way to contact guests directly. Once the scammer has the guest on the phone, he will use an assortment of clever excuses to persuade the guest to divulge personal credit card information. There was a glitch in the system and your credit card information is no longer on file. There was an error processing your credit card; can you quickly repeat the number and security code? For your inconvenience, a discount will be provided. Your payment information on file is incorrect and somehow an error took place during check-in that can quickly be corrected via phone; we’re sure it’s off by a digit or so. Now keep in mind, these scammers are criminals; they’re well-rehearsed and prepared for guests’ rebuttals. They may speak of hotel audits that took place after-hours, include hotel jargon, or say names of the front desk clerk or hotel manager. Their goal is to sound legit and make guests trust them enough to give their information. 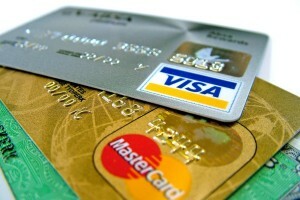 Guests are usually too tired to dispute the call and will provide their credit or debit card information, only to awaken to money being stolen from their bank account or charges on their credit cards. Hotels are advising their guests not to give any of their personal information over the phone and to report incidents such as these to the desk clerk immediately. They strongly encourage guests to visit the front desk and speak directly to a hotel representative if any personal information is required from the hotel. 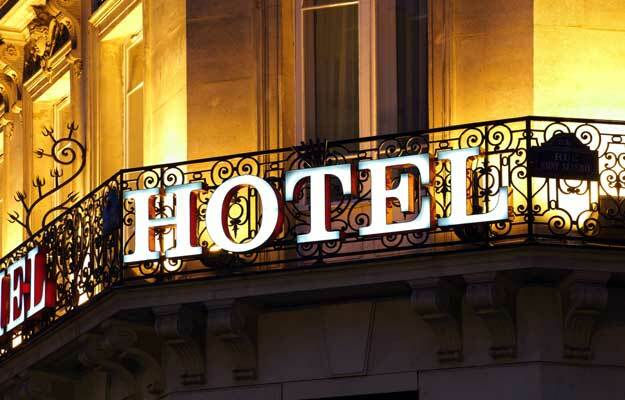 Some hotels have signage at check-in cautioning guests, while others have typed letters awaiting guests in their rooms to ensure they don’t become victims of this type of hotel scam. It may seem like an inconvenience for guests to leave their comfortable rooms to handle credit or debit card matters, but it beats having to deal with money being stolen from their checking account or having to go through the process of cancelling credit cards, debit cards, etc. For more information on scams at hotels, click here.